Concordia Publishing House will host a book signing for authors Geiger, Naumann, and Schulz in the Commons from 1:00 to 2:00 pm. We will carpool to St. Paul’s Lutheran Church (1126 South Barr Street, Fort Wayne). Evening Prayer at St. Paul Lutheran Church with a tour of the church and refreshments after the Service. 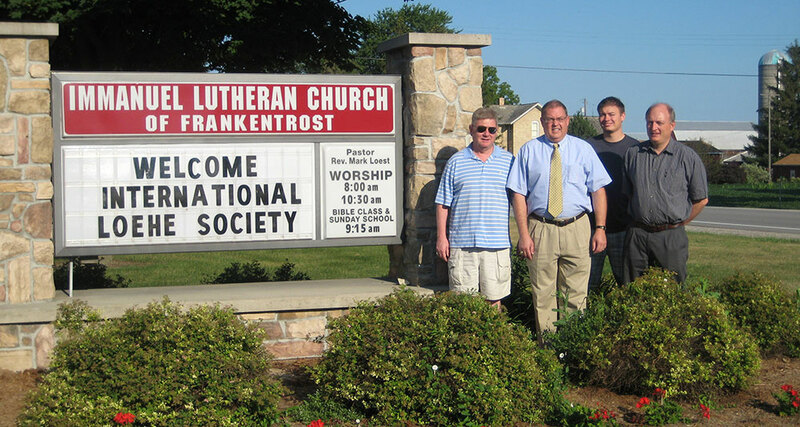 We will carpool to Trinity English Lutheran Church (405 West Wayne Street, Fort Wayne). Lunch in Frankenmuth; tour the town and visit the museum.